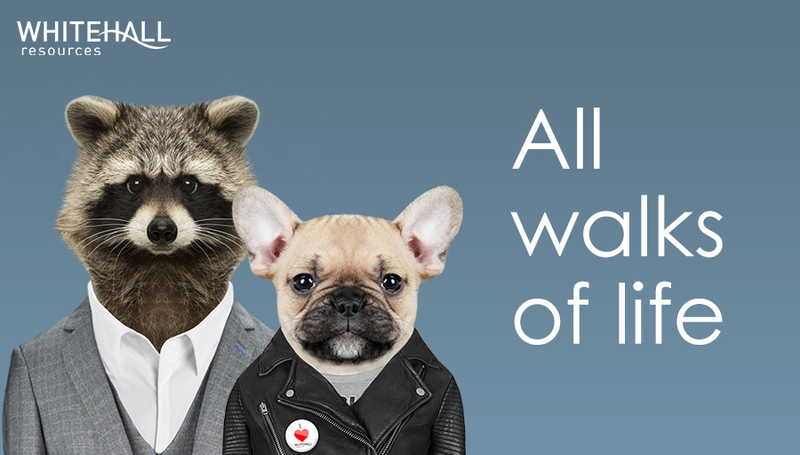 We don’t expect you to have previous recruitment experience or a long list of qualifications, we look for people who are passionate about working with us and have the desire and commitment to be successful in a challenging industry. 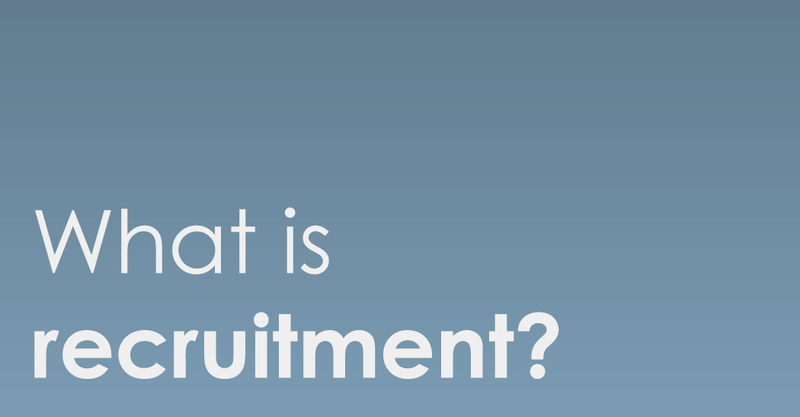 It’s important that you take some time to get to know more about our business, what we do and what the role of a recruiter entails. Get a better understanding of what the role of a recruitment consultant involves, the day to day, the challenges and the rewards! This isn’t a job, recruitment is a career. You’ll need to be passionate about your own success and have the determination and drive needed to thrive in a challenging industry. We rated by the Sunday Times ‘Best Small Companies to Work For’ – making us the best company in Essex to work for, so we know how to recognise outstanding performers! 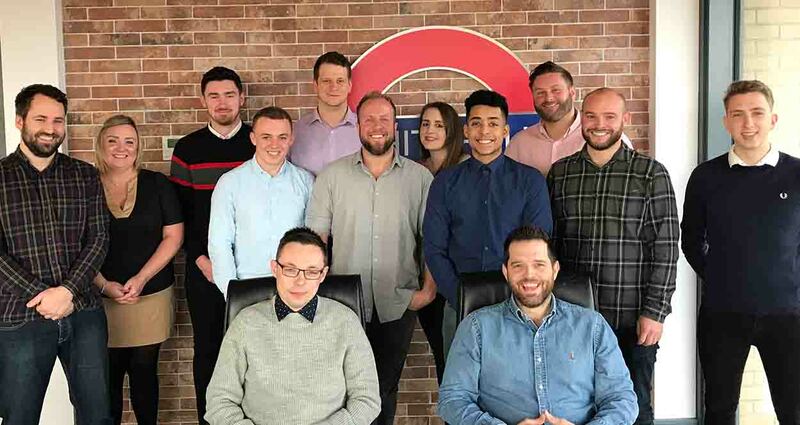 We understand how important it is to recognise those that go the extra mile – we set individual and team targets that allow top performers to be recognised and rewarded with incentives from weekend breaks to trips abroad. 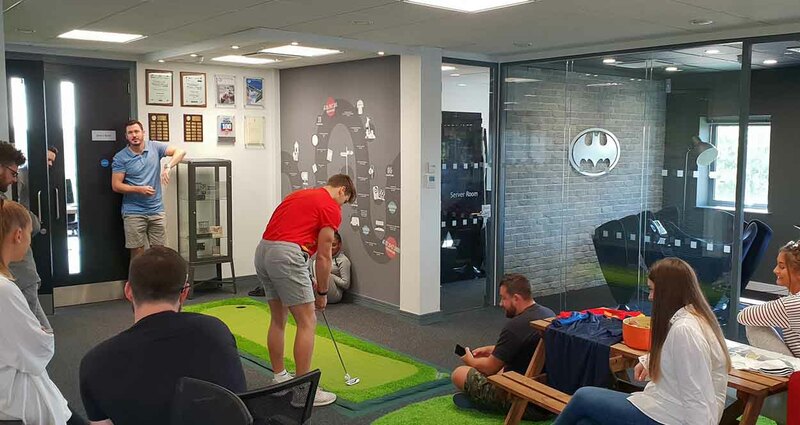 We are proud of the environment we work in, we have themed meeting rooms, an American diner, a ping pong table and a putting green! You can take a look at our blogs to see some of the activities we get up to in the office, from fancy dress to our very own world cup.